This chandlery continues to be very popular among the Superyacht crew & is incredibly well stocked! 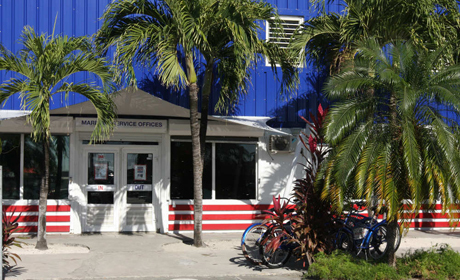 "I was blown away by their excellent stocks and highly friendly approach" commented one captain. Located on the waterfront in Tyrell Bay, Paul Oregan at Technical Marine Management is the local Budget Marine Agent in Carriacou. Order anything from the Budget Marine catalogue through him and he will have it shipped up from Grenada, usually within a day. Open from 0700 - 1600hrs Monday to Saturday. 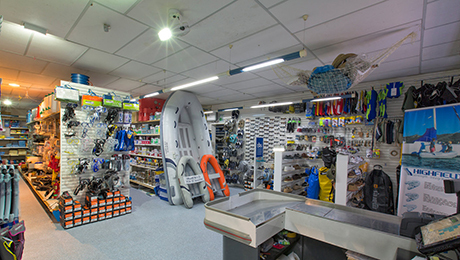 This chandlery is official agents for Volvo Penta and Tohatsu outboard motors.